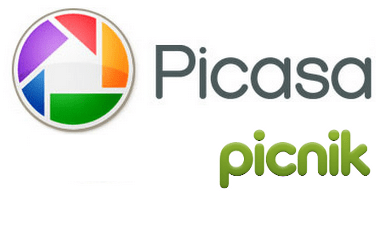 Continue reading "Will Picasa Replace Picnik?" Author annaPosted on February 8, 2012 June 1, 2016 Categories all posts, free photo editor, free photo software, online photo editor, photo editing software, photo editing websiteTags free image viewer, free photo editing software, free photo editor, free photo software, online photo editor, photo editing software, photo software, photo software review, photoscape tutorial2 Comments on Will Picasa Replace Picnik? YouTube is full of video guides on photo editing for Windows software, open source photo tools and web apps. There are many professional long videos that cover each photo editing aspect. Besides, YouTube contains helpful short video overviews on simple photo editing tricks which photo amateurs might need. Let’s explore top 5 video tutorials that enable you to edit your images better and tip you on new photo manipulation techniques. 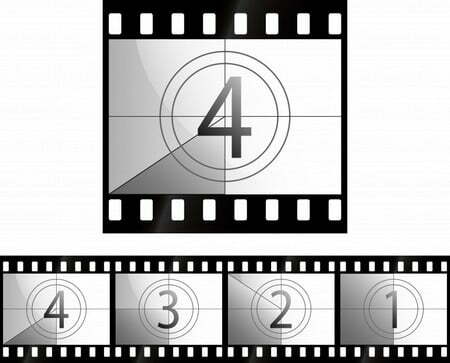 Continue reading "Top 5 Video Tutorials on Photo Editing"
At least don’t lie to yourself. Sure, you dreamt about seeing your face on Forbes or Vanity Fair covers! Your dream can become true. Fortunately, nowadays there are lots of online services that offer dozens of magazine covers that will boast your face, or you’ll boast this cover. The principles are the same for all online photo editors. You choose a photo, adjust the image, select the cover you like and click the Create button. Ready, set, go! Continue reading "You are the Star! Enjoy Your Photo on a Magazine Cover"
Pizap is a tremendously popular Facebook photo app for fun photo editing with over 3 million fans. The success secret is simple: Pizap helps to edit pictures easily and post them directly to your Facebook online album. 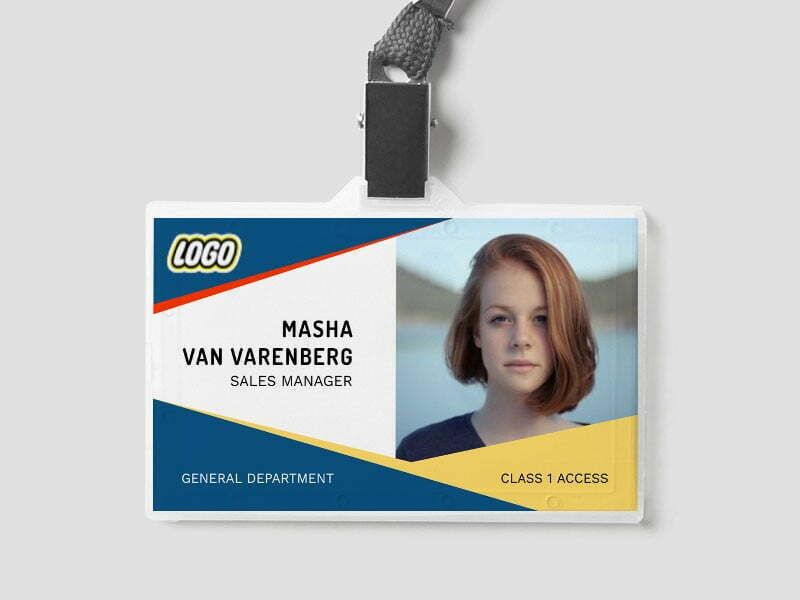 Although the application is absolutely free, it is surprisingly feature-rich. Pizap lets create collages with friends, edit photos, delete image background and add photo frames. Login to Facebook, install Pizap photo editor and start editing your pictures. Continue reading "Pizap: Amusing Free Photo Editor for Facebook Pics"
Continue reading "Free Photo Software Reviews: 5 Sites to Read Before Download"
If you rack your brains about an unusual present an individually designed CD/DVD or Blu-ray discs might be the unconventional solution to the dilemma “what-to-present-the-person-with-who-has-everything”. In fact, there are several opportunities to customize your disc surface. Earlier there were special discs with soft cover and special printers that were specifically designed for this kind of discs. You could also buy extra felt pens to decorate discs, but I met too many complaints about their smearing effect. Laser printers for disc surfaces do their job well but I wouldn’t call it 100% hand-made disc then. 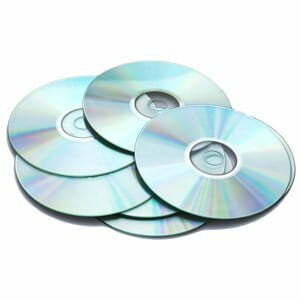 Continue reading "What Else You Can Do with Discs"